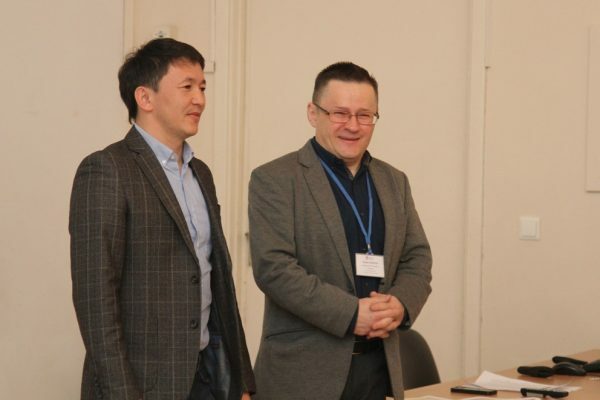 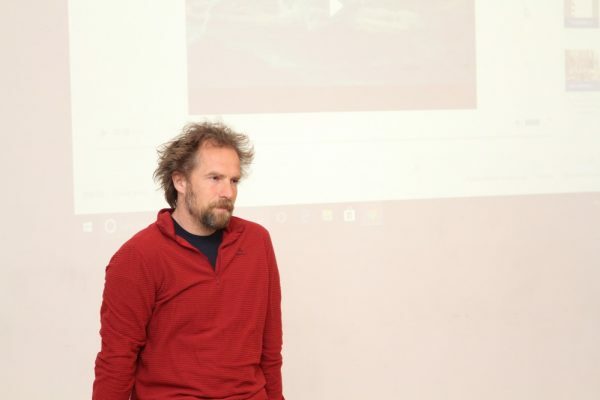 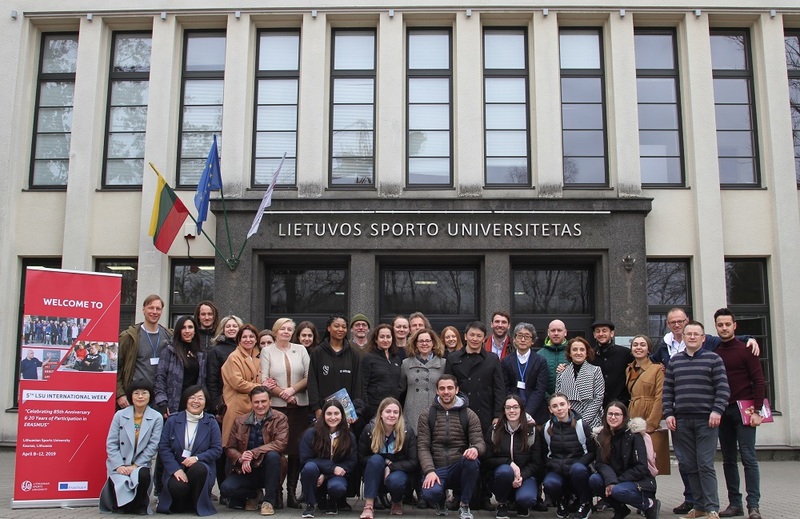 On April 8-12 the 5th International Week took place at Lithuanian Sports University with participation of 37 foreign guests (teachers and students) from different countries, such as Austria, Azerbaijan, Czech Republic, China, Denmark, Germany, Israel, Japan, Kazakhstan, Poland, Turkey, Ukraine and the United Kingdom. 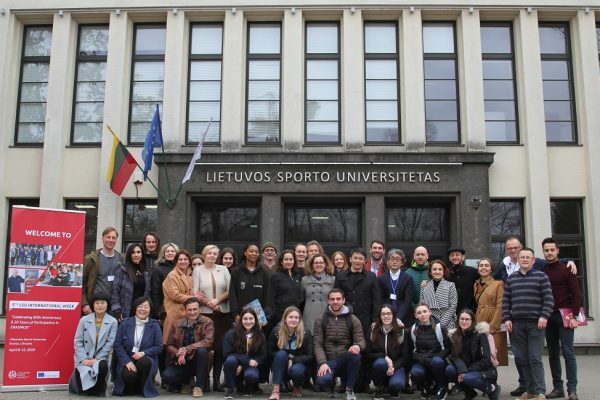 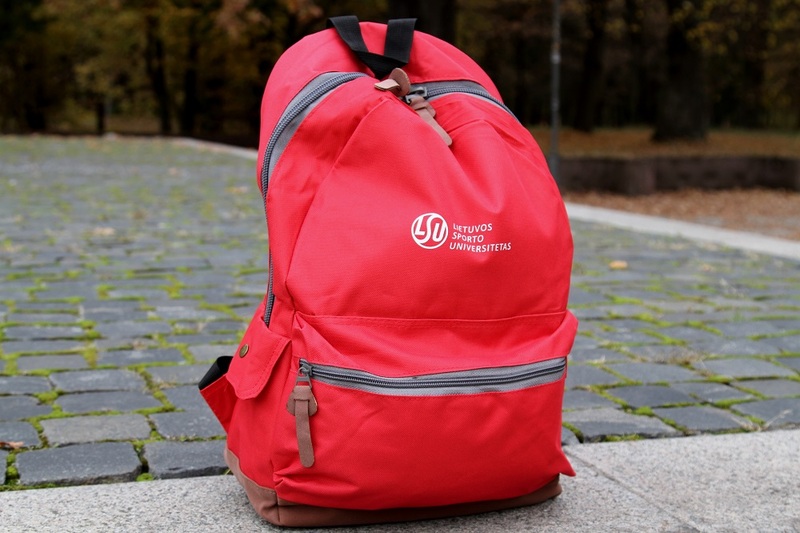 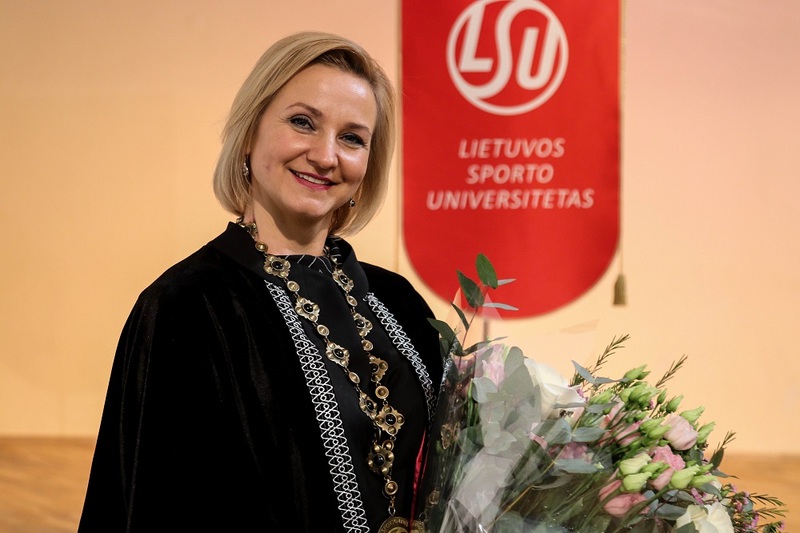 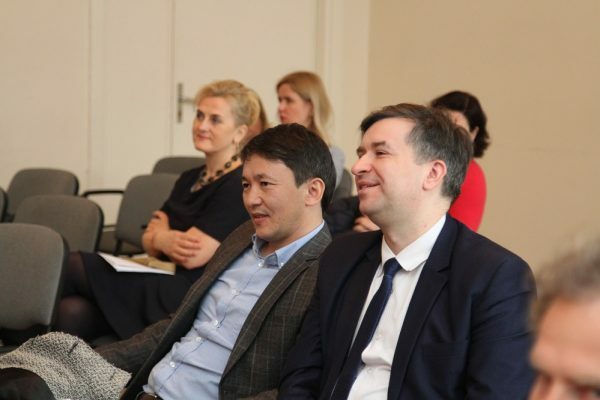 The IW is dedicated to the celebration of the 85th Anniversary of the Lithuanian Sports University and 20 years of participation in the Erasmus Programme. 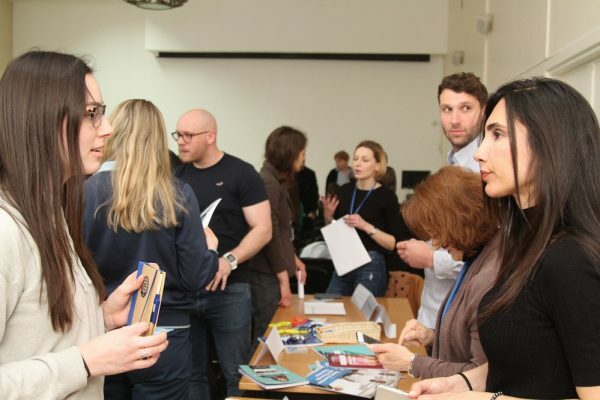 This traditional annual event is aimed to strengthen the LSU internationalisation by welcoming highly competent scholars, teachers and practitioners to share their knowledge, expertise and innovative ideas with the academics and students. 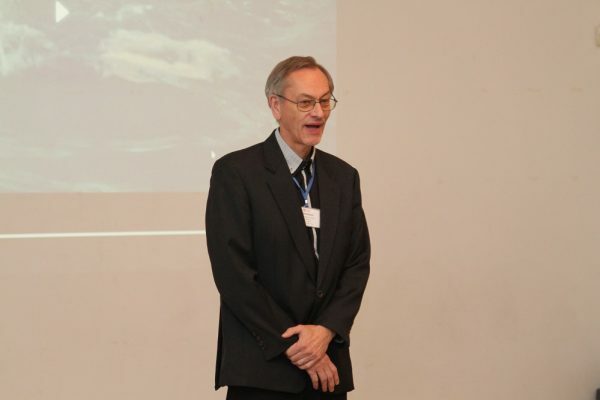 You are welcome to attend lectures, seminars and practical sessions led by the IW guest teachers.